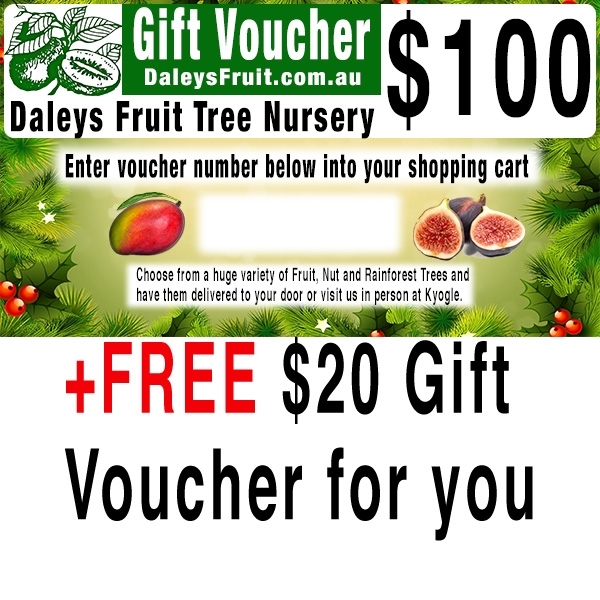 Buy a $100 Christmas Gift Voucher and get a $20 Voucher for you to use as well. ( Only released a few weeks before Christmas ) When placing the order just enter your postcode and all your details at the checkout. Once completed both the vouchers will be sent to you. You can then forward on the $100 Voucher to your Dad or print it out and give it to Him in person. The $20 voucher ( sent as a separate email ) can be used any time by yourself.